Literary powerhouse Margaret Atwood will kick off the event featuring 23 established and emerging writers. Writers Week, California’s longest-running free literary event, will return to the University of California, Riverside, for its 42nd installment Feb. 4-5 and Feb. 11-16, 2019, featuring 22 writers across the two-week span. 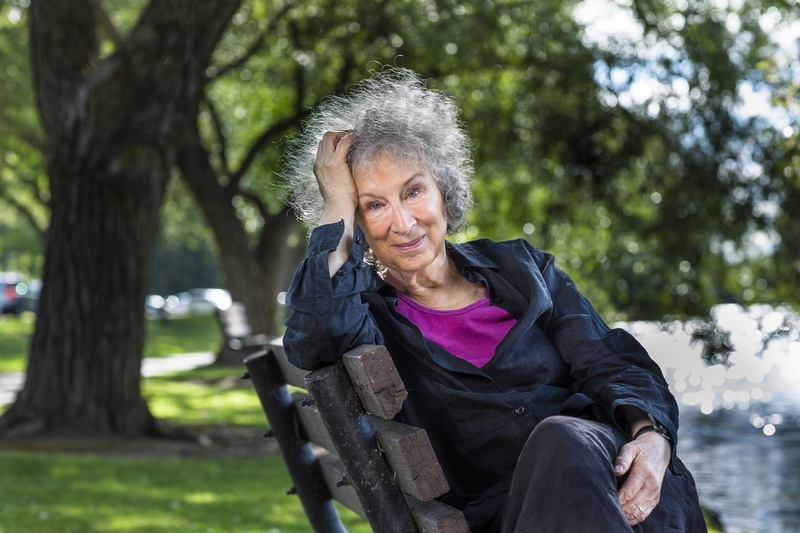 The conference will open with a reading and Q&A with renowned novelist Margaret Atwood. Atwood, whose prolific career has spanned 50 years, is the author of numerous works of fiction, nonfiction, poetry, and critical essays, many of which have been adapted into movies and television series including the recent six-part Netflix miniseries “Alias Grace” and the popular Hulu series “The Handmaid’s Tale.” She is this year’s recipient of the Los Angeles Review of Books - UCR Department of Creative Writing Lifetime Achievement Award. Also headlining are novelist Rachel Cusk, author of the highly acclaimed “Outline” trilogy, and poet and journalist Quincy Troupe, best known for his nonfiction works about jazz great Miles Davis. “Once again, an amazing group of writers are joining us, some among the most distinguished and accomplished writers of our age, some just starting out, having published their first book this year, and some in the middle of productive careers,” said Tom Lutz, director of Writers Week and professor of creative writing at UCR. Each presentation will last one hour and consist of an introduction, reading, and Q&A session. All on-campus author presentations will be held in Screening Room 1128 of Interdisciplinary Building South. One satellite event with author Ayesha H. Attah will take place in Los Angeles. The event is free and open to the public. Complimentary parking permits will be available at the kiosk on West Campus Drive at the University Avenue entrance to the campus. Writers Week 2019 is made possible by support from African Student Programs, LGBT Resource Center, The Well, Women’s Resource Center, Office of the Chancellor, Department of Creative Writing Reading Series, California Center for Native Nations, and Los Angeles Review of Books. Ayesha H. Attah is the author of three novels: “Harmattan Rain” (nominated for the 2010 Commonwealth Writers’ Prize), “Saturday's Shadows” (shortlisted for the Kwani Manuscript Project in 2013) and “The Hundred Wells of Salaga” (2018). 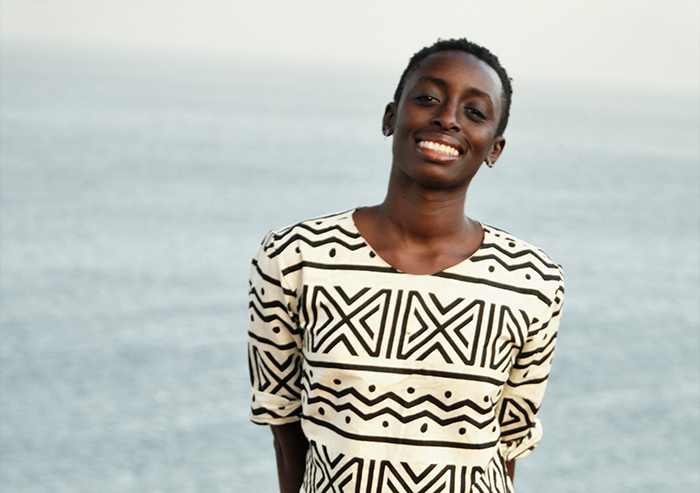 Educated at Mount Holyoke College, Columbia University, and New York University, she was a 2015 Africa Centre Artists in Residency Award Laureate and Sacatar Fellow and received the 2016 Miles Morland Foundation Scholarship for nonfiction. She currently lives in Senegal. Margaret Atwood is the author of more than 50 books of fiction, poetry, and critical essays. Her recent novels are “The Heart Goes Last” and the “MaddAddam” trilogy — the Giller and Booker Prize-shortlisted “Oryx and Crake,” and “The Year of the Flood.” Other novels include Booker Prize winner “The Blind Assassin,” “Alias Grace,” “The Robber Bride,” “Cat’s Eye,” “The Penelopiad” — a retelling of the “Odyssey” — and the modern classic “The Handmaid’s Tale” — now a critically acclaimed television series. “Hag-Seed,” a novel revisitation of Shakespeare’s play, “The Tempest,” was published in 2016. Her most recent graphic series is “Angel Catbird.” In 2017, she was awarded the German Peace Prize, the Franz Kafka International Literary Prize, and the PEN Center USA Lifetime Achievement Award. Aimee Bender is the author of five books of fiction, including “The Girl in the Flammable Skirt,” a New York Times Notable Book, “The Particular Sadness of Lemon Cake,” which has been translated into 16 languages and won the SCIBA award, and most recently “The Color Master,” also a New York Times Notable Book. Her short fiction has been published in Granta, The Paris Review, Harper’s, and more, as well as heard on “This American Life.” She lives in Los Angeles and teaches at USC. Sara Borjas is a Xicanx pocha and a Fresno poet. Her debut collection of poetry, “Heart Like a Window, Mouth Like a Cliff,” is forthcoming from Noemi Press in 2019. She co-hosts and produces “The Lovesick Poetry Podcast” — a West Coast poetry podcast launching in 2019, alongside cousin and award-winning poet, Joseph Rios. Sara is a 2017 CantoMundo Fellow, a 2016 Postgraduate Writers Conference Fellow at Vermont College of Fine Arts, and a 2013 Community of Writers Workshop at Squaw Valley Fellow. She is the recipient of the 2014 Blue Mesa Poetry Prize and a three-time Pushcart Prize nominee. She lives in Los Angeles but stays rooted in Fresno. 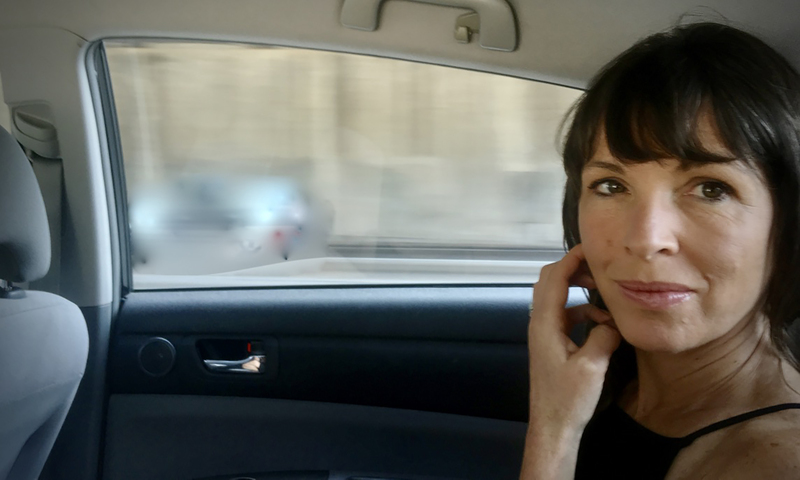 Rachel Cusk was born in Canada in 1967 and spent much of her childhood in Los Angeles before finishing her education at a convent school in England. She read English at New College, Oxford University, and has traveled extensively in Spain and Central America. Her first novel, “Saving Agnes” (1993), won the Whitbread First Novel Award. “A Life’s Work: On Becoming a Mother” (2001), is a personal exploration of motherhood. In “The Lucky Ones” (2003), she uses a series of five narratives, loosely linked by the experience of parenthood, to write of life’s transformations; of what separates us from those we love and what binds us to those we no longer understand. In 2003, Cusk was nominated by Granta magazine as one of 20 “Best of Young British Novelists.” Her novel “Arlington Park” (2006) was shortlisted for the 2007 Orange Prize for Fiction. Her latest books are the memoir of a three-month family stay in Italy, “The Last Supper: A Summer in Italy” (2009); and “The Bradshaw Variations” (2009), a novel, and the trilogy “Outline” (2014), “Transit” (2017), and “Kudos” (2018). 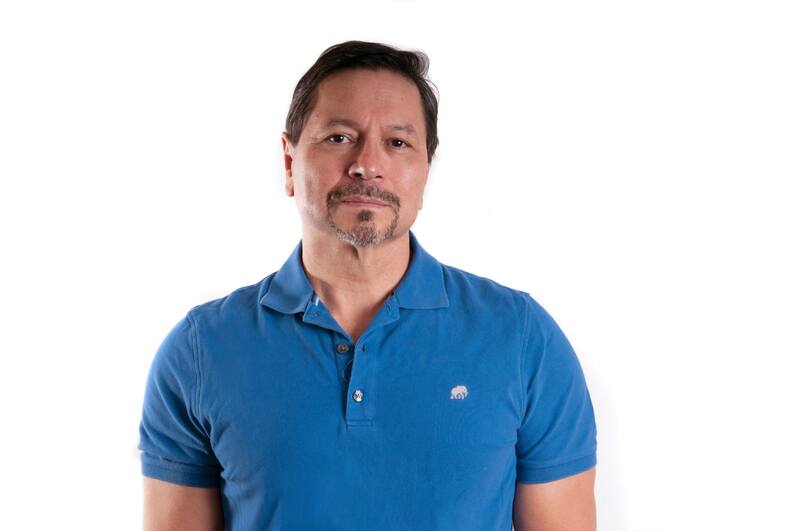 Alex Espinoza is the author of “Still Water Saints” and “The Five Acts of Diego León,” both by Random House. He has written for the New York Times Sunday Magazine, the Los Angeles Times, Salon, the Virginia Quarterly Review, the Los Angeles Review of Books, and NPR’s “All Things Considered.” His awards include a fellowship in prose by the National Endowment for the Arts and an American Book Award from the Before Columbus Foundation. His latest book, “Cruising: An Intimate History of a Radical Pastime,” is forthcoming in June of 2019. 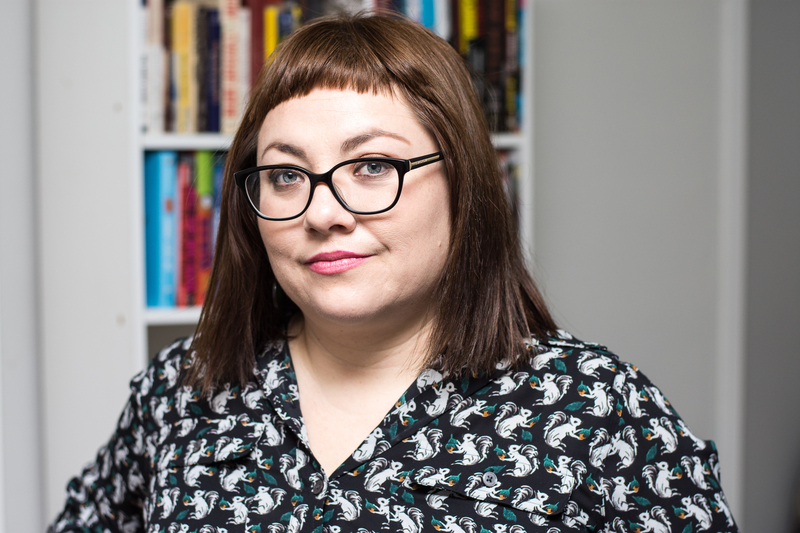 Katie Ford is the author of “Deposition,” “Colosseum,” “Blood Lyrics,” and “If You Have to Go” (August, 2018), all published by Graywolf Press. “Colosseum” was named among the “Best Books of 2008” by Publishers Weekly and the Virginia Quarterly Review and led to a Lannan Literary Fellowship and the Larry Levis Prize. Her poems have appeared in The New Yorker, Poetry, The Paris Review, The American Poetry Review, Ploughshares, and in The Norton Introduction to Literature. She is a professor of creative writing at UCR. Ángel García is the author of “Teeth Never Sleep,” winner of the 2018 CantoMundo Poetry Prize, published by the University of Arkansas Press. 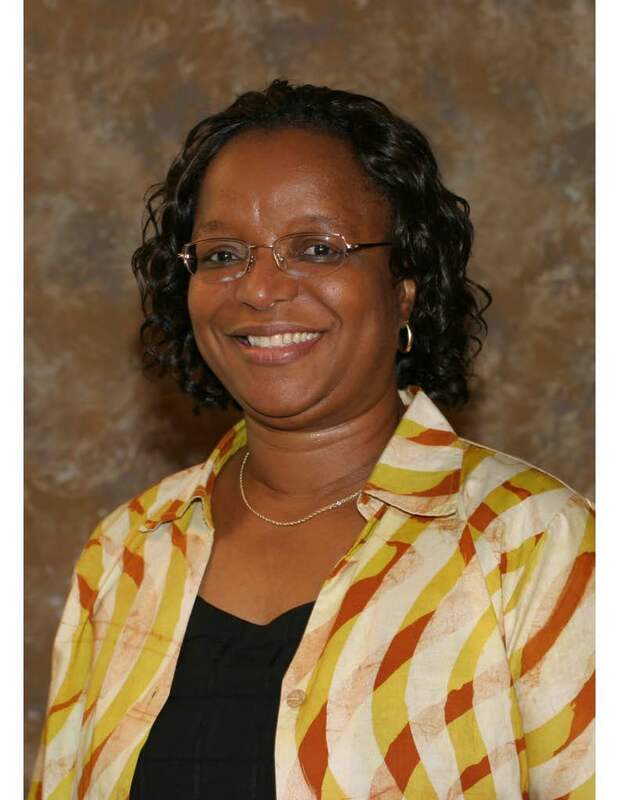 Currently a doctoral student in English at University of Nebraksa, Lincoln, Garcia earned a bachelor’s degree from the University of Redlands and an M.F.A. from UCR. 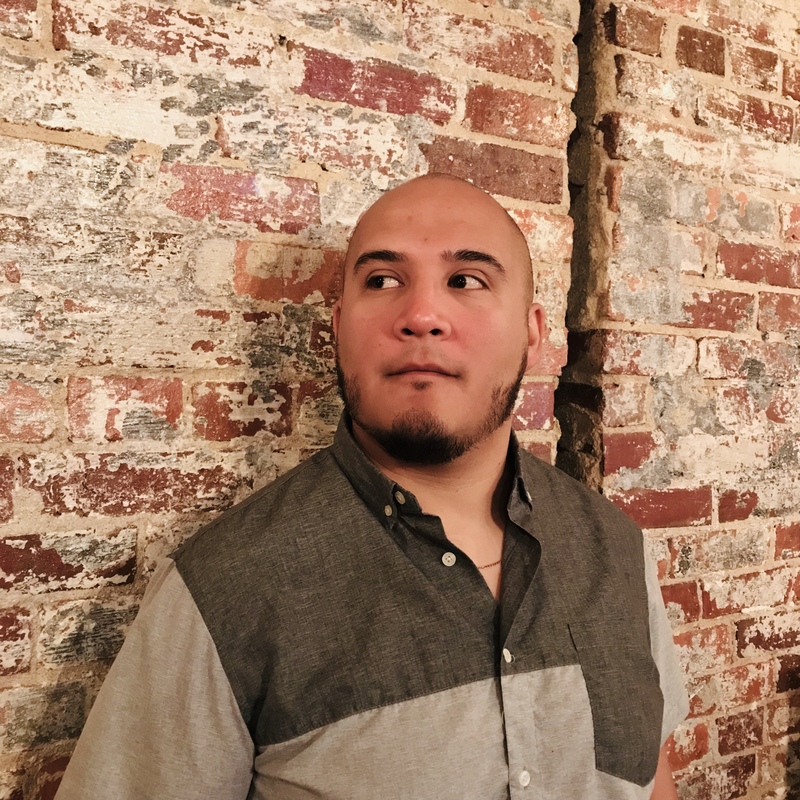 His work has been published in the American Poetry Review, Miramar, McSweeney’s, Huizache, and The Good Men Project, among others. He has received fellowships from CantoMundo, Community of Writers-Squaw Valley and Vermont Studio Center. In addition to his creative work, Garcia is also the cofounder of a nonprofit organization, Gente Organizada, that works to educate, empower, and engage communities through grassroots organizing. Siel Ju lives and writes in Los Angeles. Her novel-in-stories, “Cake Time,” won the 2015 Red Hen Press Fiction Manuscript Award and was published in 2017. Ju is also the author of two poetry chapbooks. Her stories and poems appear in The Missouri Review, The Southern Review, ZYZZYVA, Confrontation, and other places. 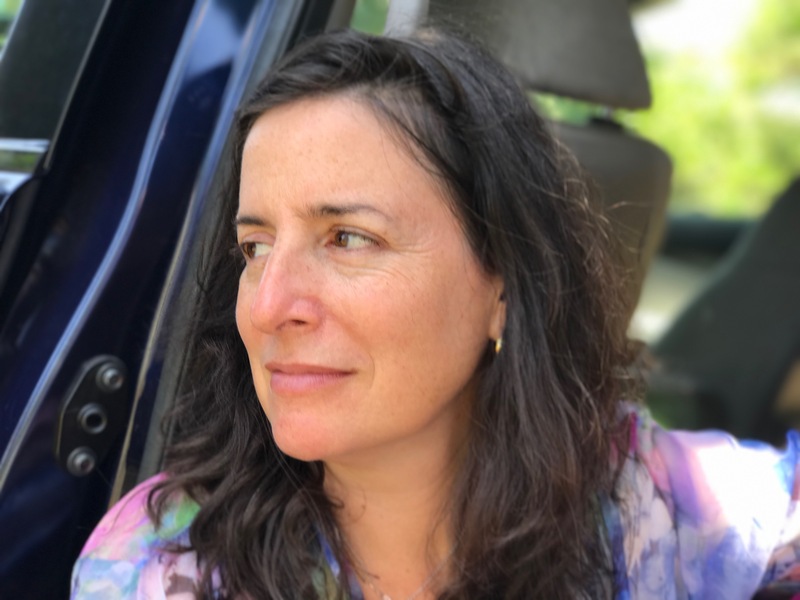 The recipient of residencies from The Anderson Center at Tower View and Vermont Studio Center, Ju holds a doctorate in literature and creative writing from USC. More of her work can be found at sielju.com. 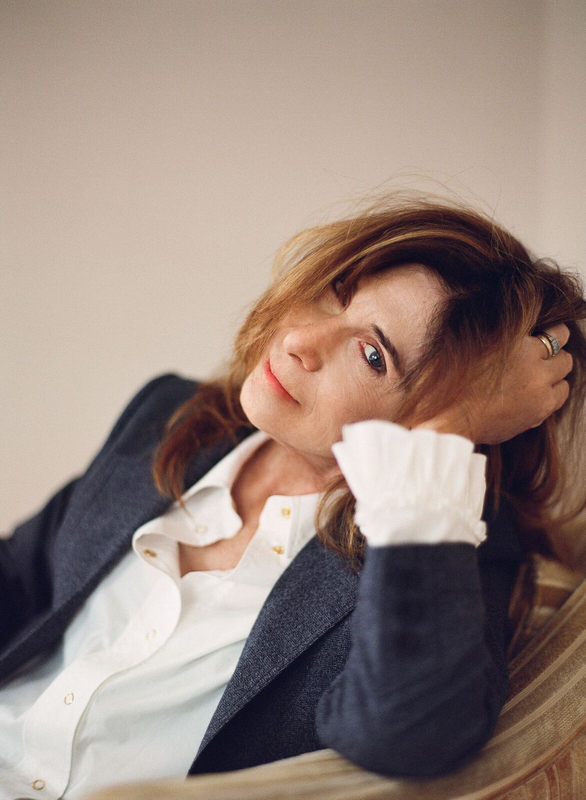 Chris Kraus is the author of four novels, most recently “Summer of Hate,” and three books of art and cultural criticism, most recently Social Practices. “After Kathy Acker,” her literary biography of the late writer, was published in 2017 and selected as a New York Times Art Book of the Year. Kraus was a Guggenheim Fellow in 2016 and presently holds the Mary Routt Endowed Chair of Writing at Scripps College. She is a co-editor of the Los Angeles based independent press Semiotext(e) alongside Hedi El Kholti and Sylvere Lotringer. 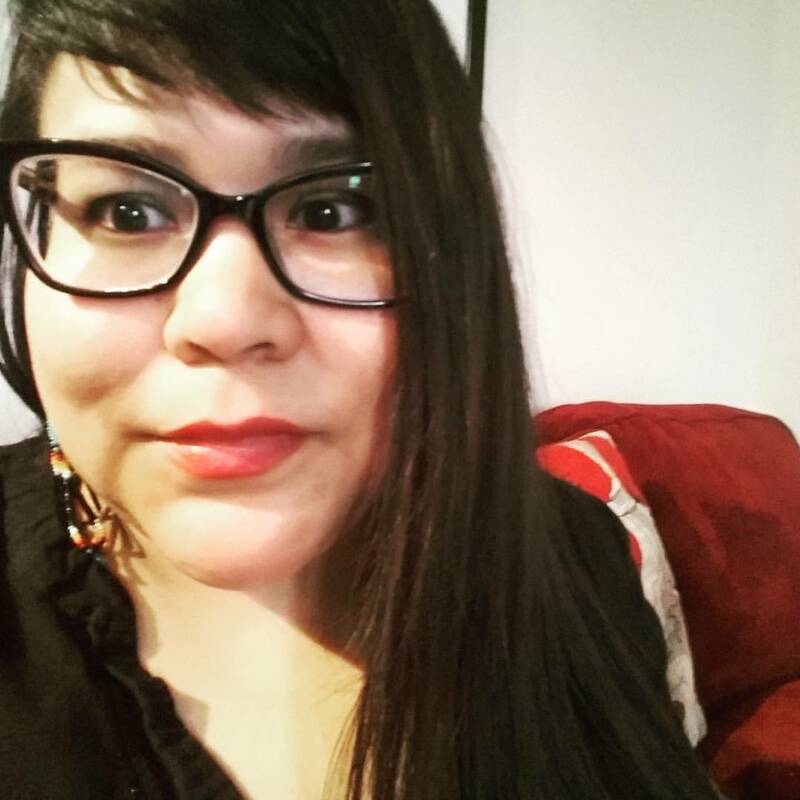 Casandra López is a California Indian (Cahuilla/Tongva/Luiseño) and Chicana writer who has received support from CantoMundo, Bread Loaf, and Tin House. She’s the author of the poetry collection, “Brother Bullet,” and has been selected for residencies with the School of Advanced Research, Storyknife, and Hedgebrook. 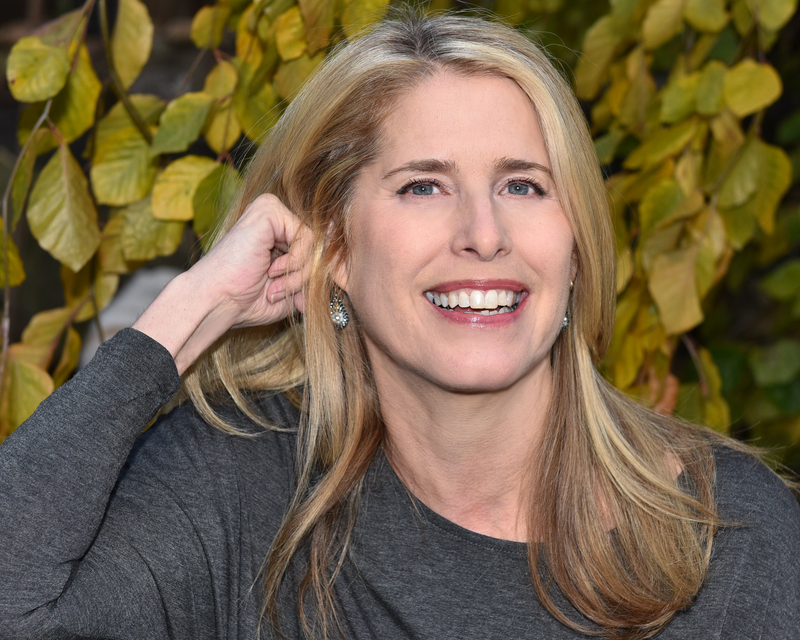 Her memoir-in-progress, “A Few Notes on Grief,” was awarded a 2019 James W. Ray Venture Project Award. She’s a founding editor of As/ Us and teaches at Northwest Indian College. 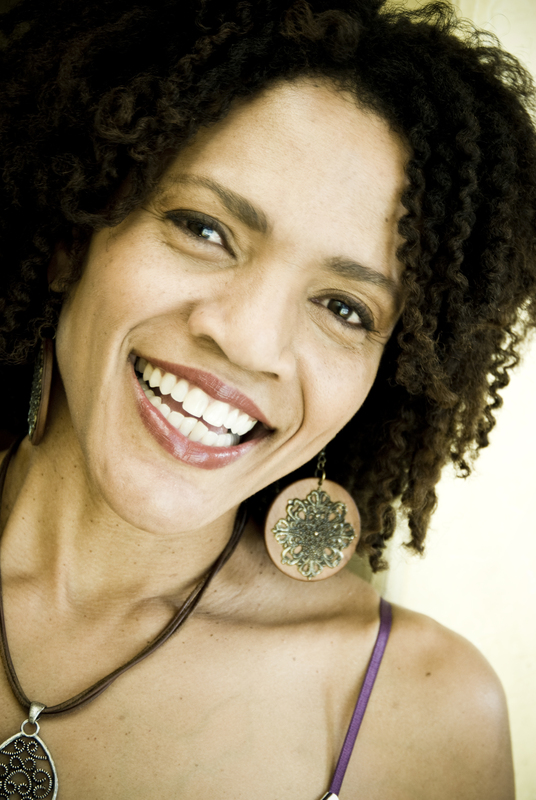 Yxta Maya Murray is a novelist, art critic, and law professor at Loyola Law School in Los Angles. Her latest, “Advice and Consent,” will be published this year by LARB Books. Michael Nava is the author of an acclaimed series of eight novels featuring gay, Latino criminal defense lawyer Henry Rios, and the historical novel “The City of Palaces,” set in Mexico at the beginning of the 1910 Mexican revolution. His 2016 novel, “Lay Your Sleeping Head,” was named by the Lambda Literary Review as “one of the literary events of the year,” and was adapted for the Henry Rios Mysteries Podcast, an 18-episode podcast inspired by classic radio theater. His new Rios novel, “Carved in Bone,” will be published in 2019 by Persigo Press, his fledgling publishing company. A third-generation Californian, Nava is a graduate of Stanford Law School, and practiced law for 35 years. He divides his time between San Francisco and Palm Springs. Ruth Nolan, Professor of English and creative writing at College of the Desert, is the author of the poetry book “Ruby Mountain,” editor of “No Place for a Puritan: The Literature of California’s Deserts,” and co-editor of “Fire and Rain: Ecopoetry of California.” Her poetry collection “Badwater” placed as a finalist in the 2018 Hilary Gravendyk poetry book contest. 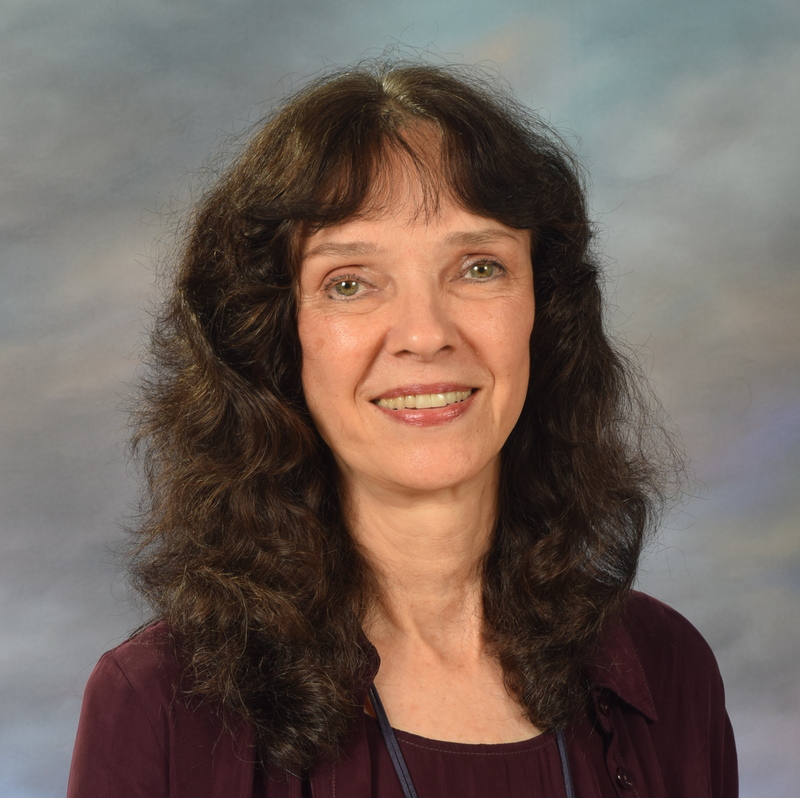 Ruth is the winner of the 2018 Los Angeles Women’s Month Poetry Society Award and the recipient of a 2018 Love of Learning Award from the Phi Kappa Phi Honor Society for her forthcoming book “Fire on the Mojave: Stories from the Deserts and Mountains of Inland Southern California,” for which she also won a 2017 California Writers Residency Award. Her writing has also been supported by recent fellowships from Breadloaf and Squaw Valley Writers Conferences. 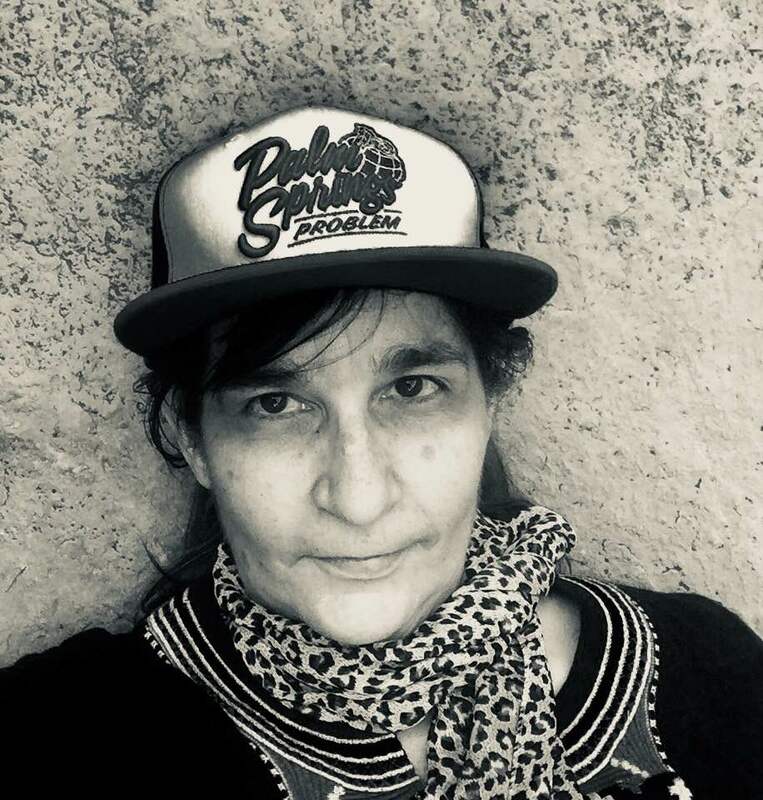 She serves on the advisory board for Poets & Writers West, is co-founder of the Inlandia Institute Writing Workshop Program, and has also facilitated creative writing workshops for the Desert Institute at Joshua Tree National Park and many other organizations. She holds her M.F.A. in creative writing and writing for the performing arts from UCR. 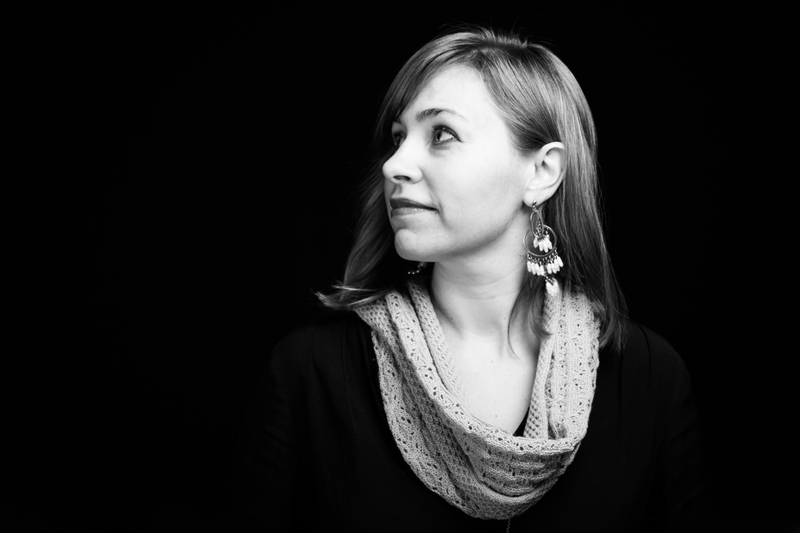 Elise Paschen, an enrolled member of the Osage Nation, is the author of “The Nightlife” (Red Hen Press, 2017), “Bestiary,” “Infidelities” (winner of the Nicholas Roerich Poetry Prize), and “Houses: Coasts.” Her poems have been published in The New Yorker and Poetry Magazine, among other magazines, and in numerous anthologies, including “The Best American Poetry 2018.” Former executive director of the Poetry Society of America and a co-founder of Poetry in Motion, she has edited many anthologies including “Poetry Speaks” and the forthcoming “The Eloquent Poem.” Paschen teaches in the M.F.A. writing program at the School of the Art Institute of Chicago. 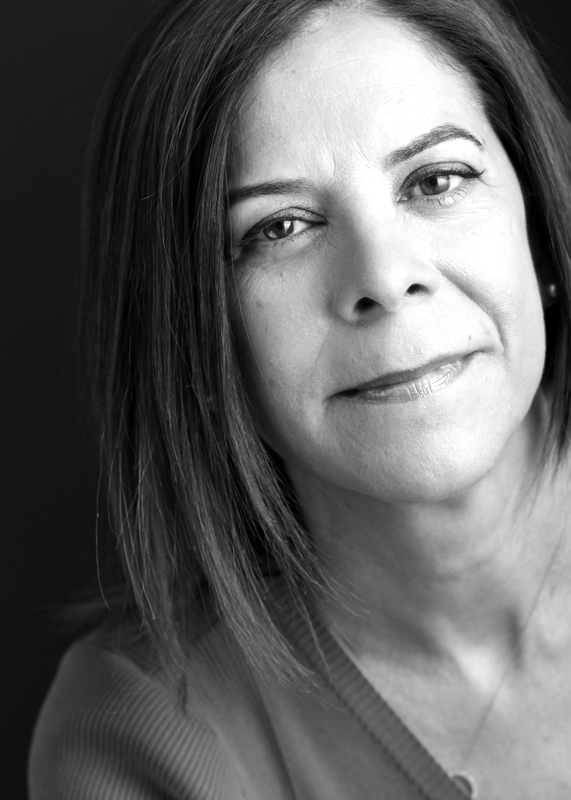 Isabel Quintero is a writer and the daughter of Mexican immigrants. She lives and writes in the Inland Empire of Southern California. “Gabi, A Girl in Pieces” (Cinco Puntos Press, 2014), her first Young Adult novel, was the recipient of several awards including the William C. Morris Award for Debut YA and the California Book Award Gold Medal. 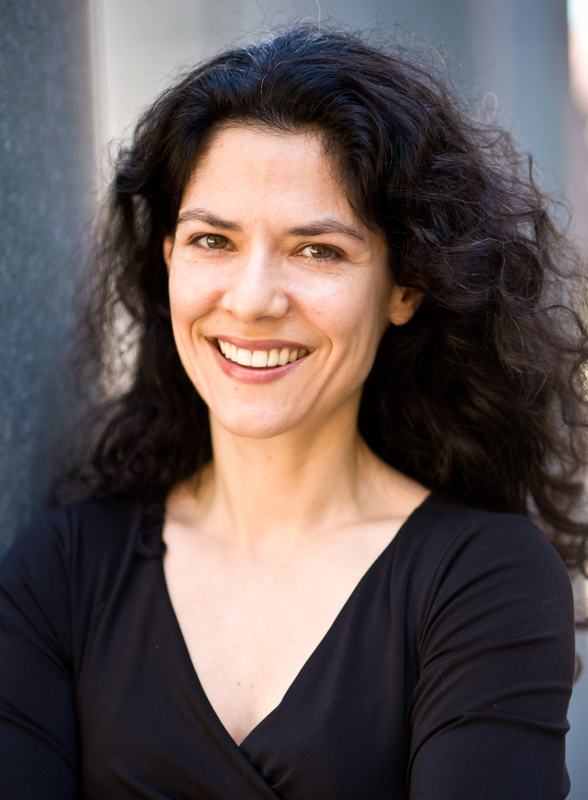 She has also written a chapter book series for young readers, “Ugly Cat and Pablo” (Scholastic Inc.), and a nonfiction YA graphic biography about the life of photographer Graciela Iturbide, “Photographic: The Life of Graciela Iturbide” (Getty Publications, 2018), which has received the Boston Globe Horn Book Award. Quintero also writes poetry and essays. Her work can be found in The Normal School, Huizache, The Acentos Review, As/Us Journal, The James Franco Review, and other publications. 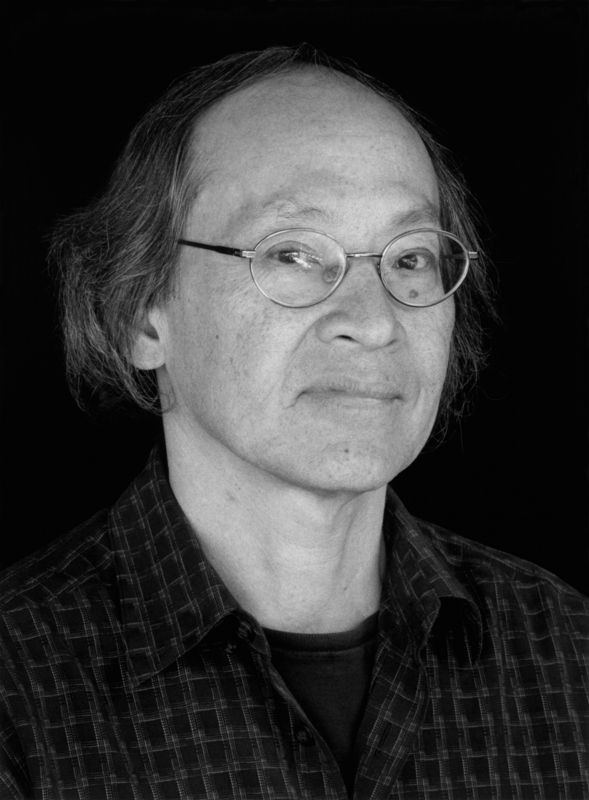 Arthur Sze is the author of 10 books of poetry, including the forthcoming “Sight Lines” (Copper Canyon Press in 2019), “Compass Rose,” “The Ginkgo Light,” “Quipu,” “The Redshifting Web: Poems 1970-1998,” and “Archipelago.” Sze is also a translator and released “The Silk Dragon: Translations from the Chinese” (Copper Canyon Press) in 2001. His honors include an American Book Award, a Lannan Literary Award for Poetry, a Lila Wallace-Reader’s Digest Writers’ Award, two National Endowment for the Arts Creative Writing Fellowships, a Guggenheim Fellowship, and a Howard Foundation Fellowship. In 2013, he was awarded the Jackson Poetry Prize from Poets & Writers. 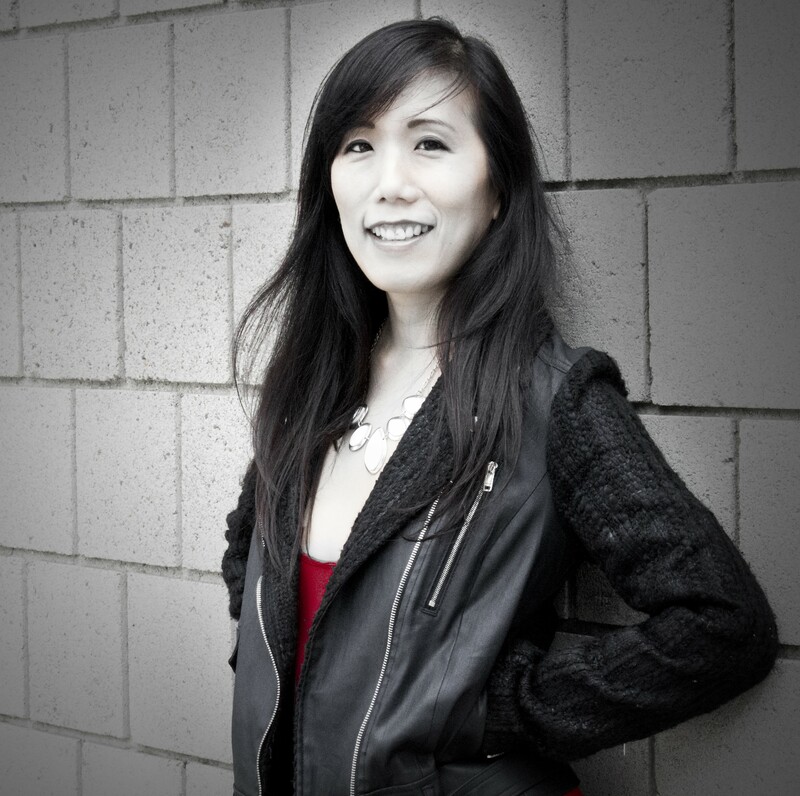 Sze was elected to the American Academy of Arts and Sciences in 2017 and served as chancellor of the Academy of American Poets from 2012 to 2017. He is a professor emeritus at the Institute of American Indian Arts and was the first poet laureate of Santa Fe, New Mexico, where he lives. Trisha R. Thomas is the author of “Un-Nappily in Love,” “Nappily in Bloom,” “Nappily Faithful,” “Roadrunner,” “Would I Lie To You,” and “Nappily Ever After,” which was a finalist for the NAACP Image Award for Outstanding Literary Work. Her debut novel was optioned by Halle Berry and Universal Pictures for adaptation to film. Trisha lives in Riverside. Quincy Troupe is the author of 20 books, including 10 volumes of poetry and three children’s books. His writings have been translated into over 30 languages and have garnered numerous awards. His latest books of poems are “Seduction” and a book-length poem, “Ghost Voices,” both from TriQuarterly Northwestern University Press (2018). He is also writing a novel, “The Legacy of Charlie Footman”; a memoir, “The Accordion Years;” and an untitled book of nonfiction prose. He is co-author with Miles Davis of “Miles: the Autobiography;” Earl the Pearl” with Earl Monroe and the author of “Miles and Me,” a chronicle of his friendship with Miles Davis, republished by Seven Stories Press (September 2018). In addition, a major motion picture based on “Miles and Me,” for which Troupe wrote the screenplay, is scheduled for release in 2019. Professor emeritus from the University of California, San Diego, he edits Black Renaissance Noire, a literary and culture journal published by the Institute of African American Affairs at New York University. He lives in Harlem, New York, with his wife, Margaret Porter Troupe.